We expect auto manufacturers to have customers’ best interest at heart — and In most cases, they do. However, as the following automaker news reports show, some auto manufacturers occasionally throw ethics aside and engage in practices that are simply unfair to consumers. A salesman at a Ferrari dealership claims he was fired for whistleblowing about a tool that allowed Ferrari dealership employees to roll back odometers with the help of Ferrari North America. 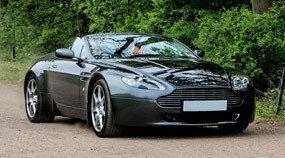 An odometer roll back could result in hundreds of thousands of dollars of falsely inflated value in a single Ferrari. It’s the worst piece of automaker news to hit Ferrari in a long time. Whether or not Ferrari knowingly had a role in odometer fraud affecting its customers, the company appears to have reacted immediately to the negative publicity by issuing an internal memo which indicates it knew odometer fraud was possible. 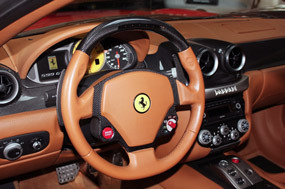 Odometer fraud carries criminal and civil penalties, in addition to any actual damages suffered by ferrari consumers. That may be true, but the Federal Odometer Act (49 United States Code Chapter 327) requires a notice attached to the door frame when the odometer is reset. 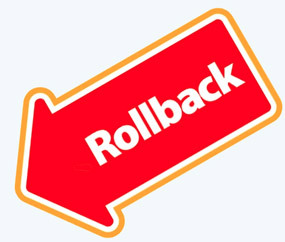 It will be interesting to see whether the roll backs Ferrari was involved with were properly disclosed. General Motors is set to pay over $6 million dollars to settle attorney general charges in the State of Arizona due to faulty ignition switch technology that the company hid from consumers. 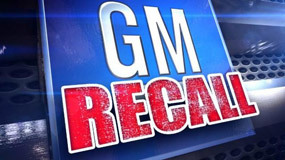 Apparently, General Motors hid the issue for years before recalling Buick, Cadillac, Chevrolet, Pontiac, GMC, and Saturn models, for which there were reports of hundreds of injuries and deaths. A Tesla worker claims the company consciously sold lemon vehicles. While we respect what Tesla is supposed to stand for, there is too much information about Tesla’s product quality problems to ignore — and where there’s smoke, as the old saying goes, there is fire. From bad paint jobs that don’t withstand the elements to power steering rack failures, Tesla has been the subject of various pieces of troublesome automaker news. We can only hope the issues stem from the automaker being relatively new to the market, and that the company will work out the technological problems with its cars in the near future. Even after years of opposition, Volkswagen remains an automaker that stills see diesel propulsion fuel systems as a viable way to power its cars. However, according to a recent report, the rubber isn’t exactly meeting the road. 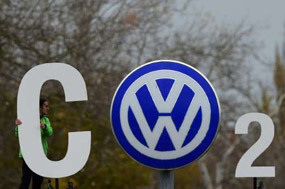 Volkswagen’s situation goes to show the power of fuel efficiency and emissions in the goals automakers set today, as well as the traps they sometimes set for themselves in doing so. Volkswagen’s dedication to diesel isn’t the worst piece of automaker news in this list. However, going forward, it looks like bad news for consumers, the environment, and the company itself. Goldsmith West passionately represents consumers in lemon car cases. 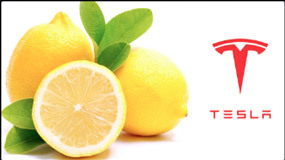 If your vehicle has a safety defect or a persistent defect of any kind, you may have a lemon on your hands. For more information about lemon models from the manufacturers discussed above and others, please call us today at 310.200.6705, or send us an email through our contact form.